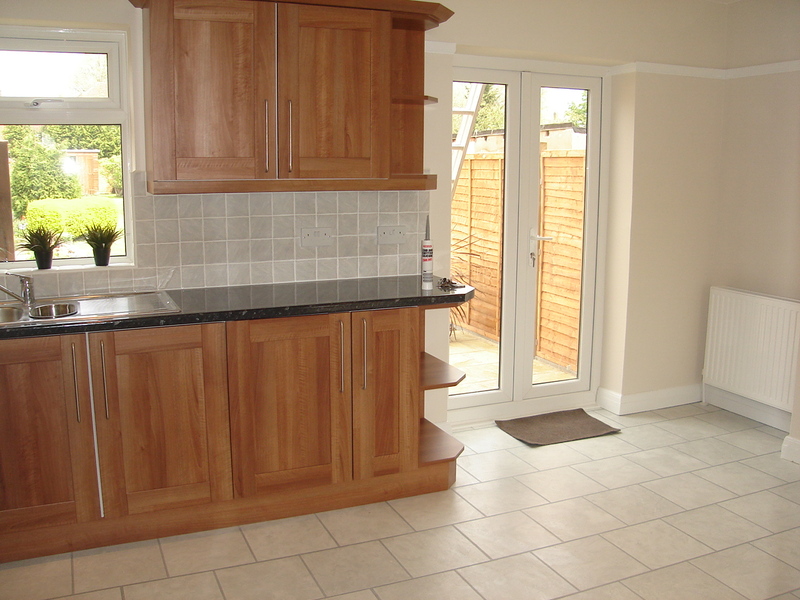 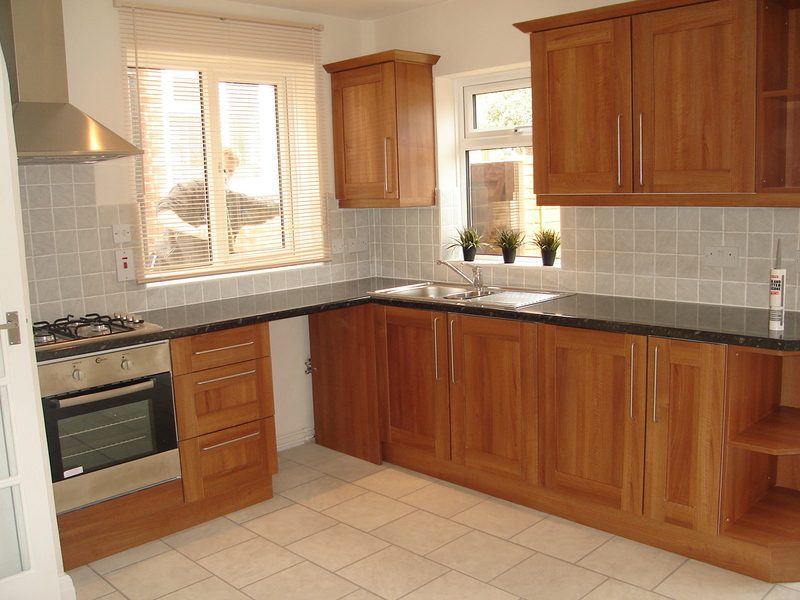 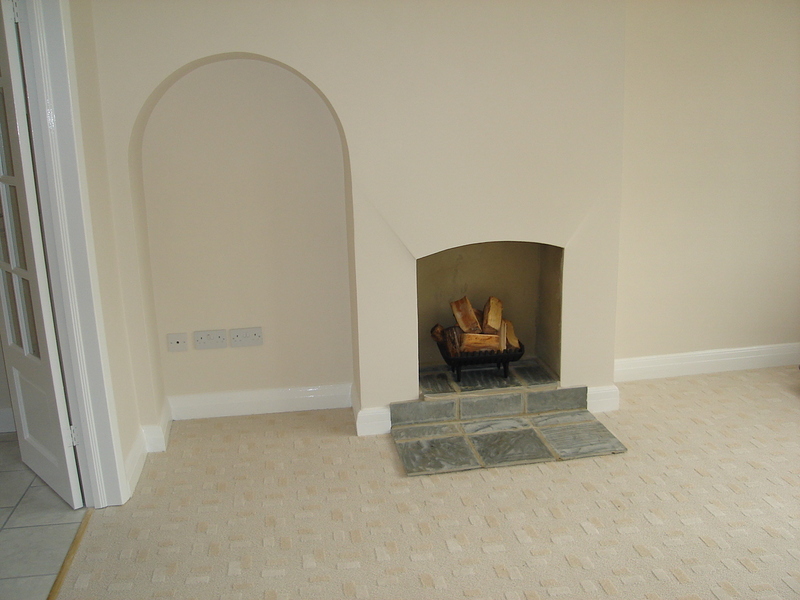 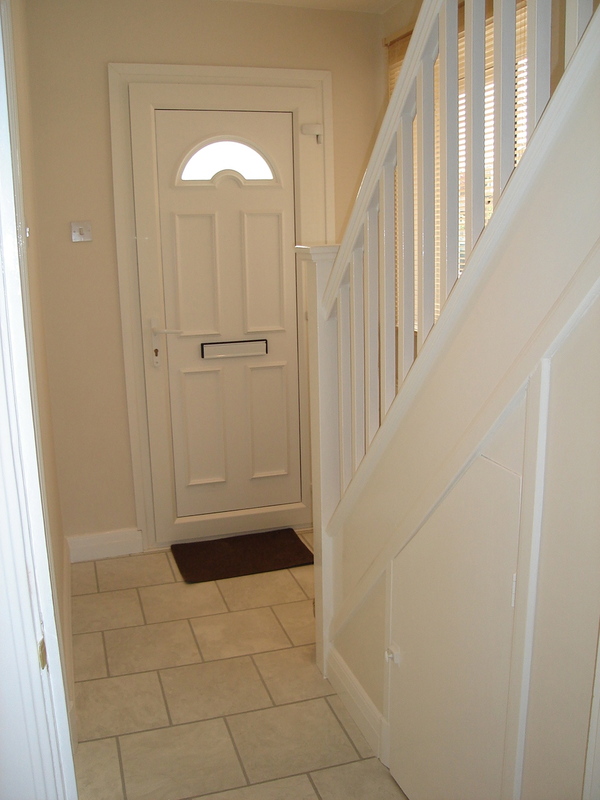 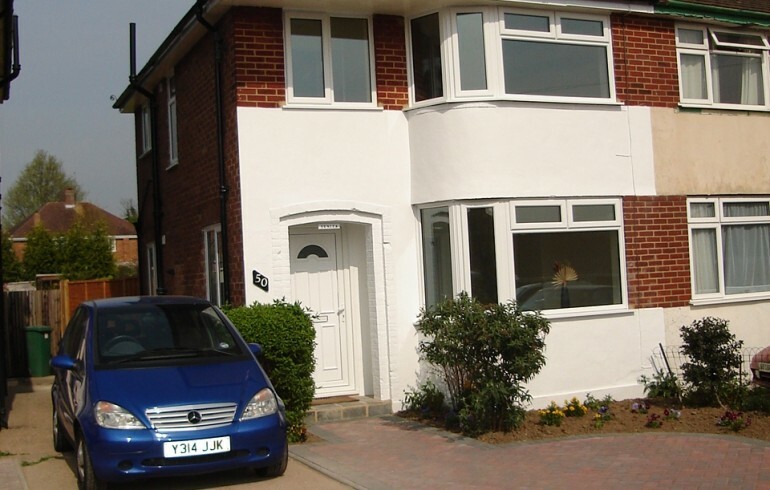 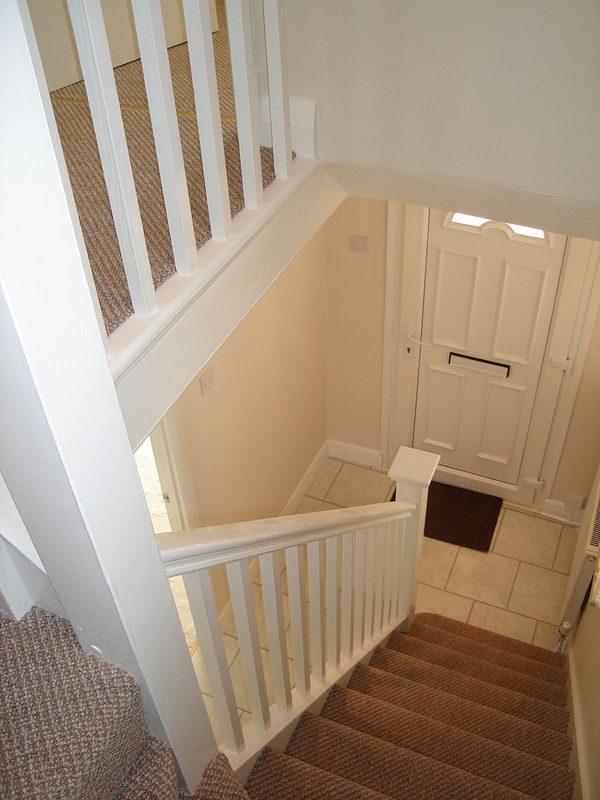 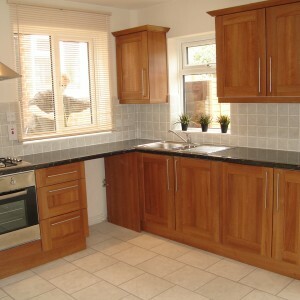 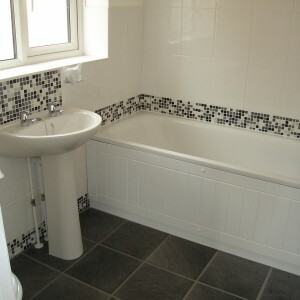 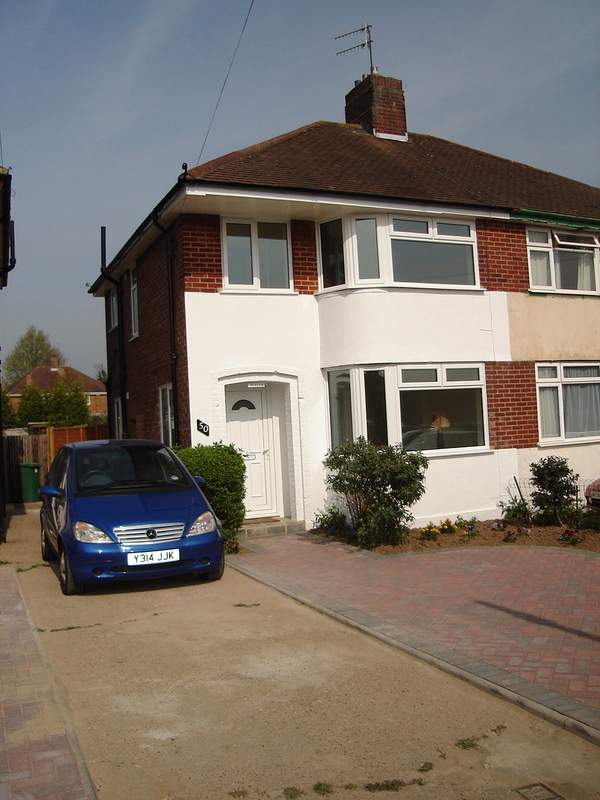 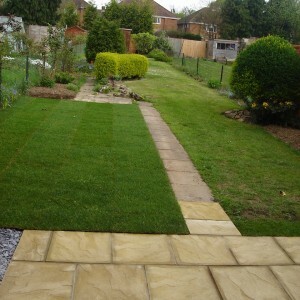 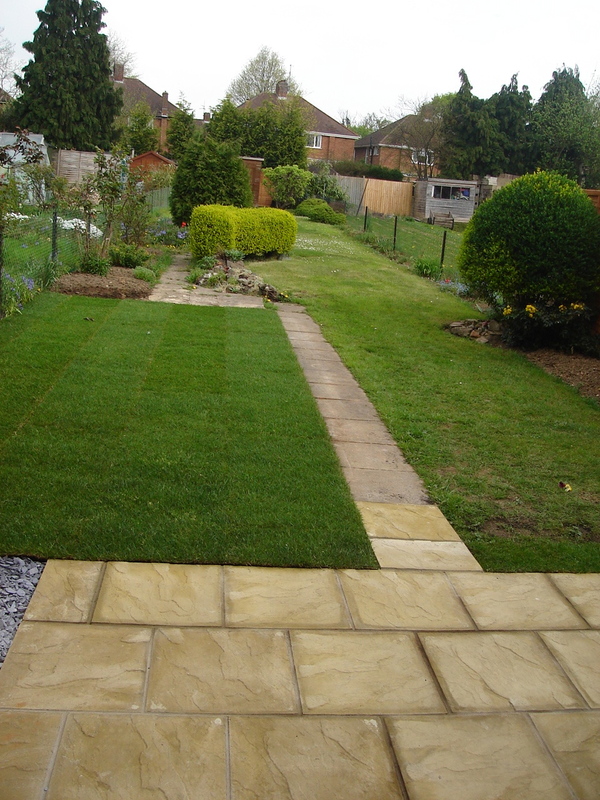 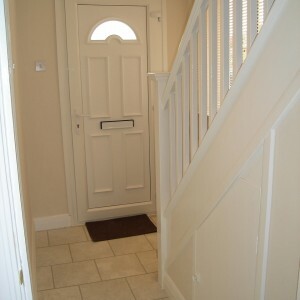 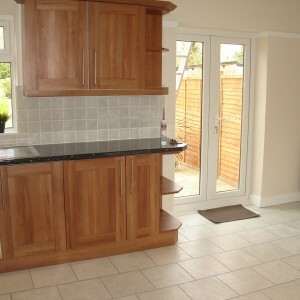 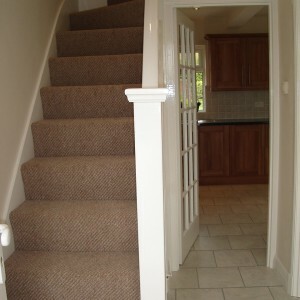 Again this was a renovation of a tired semi detached house which the owners wanted to sell. 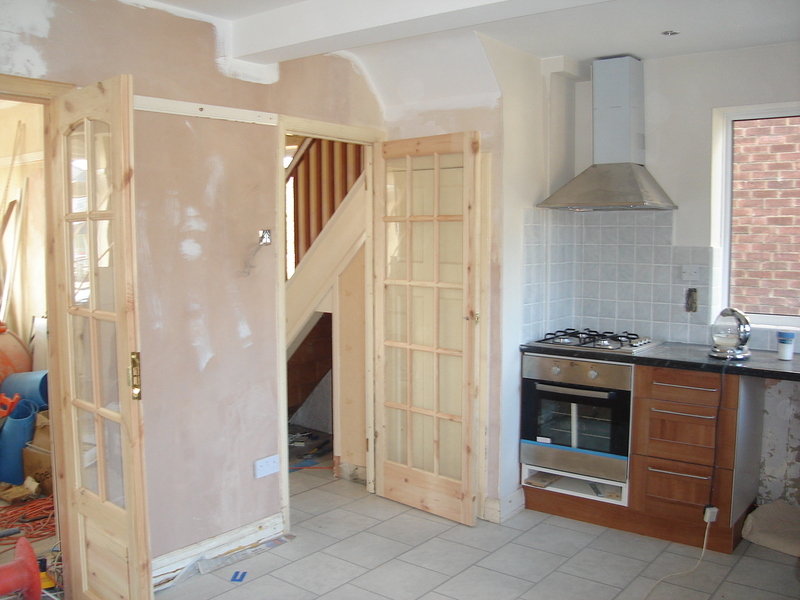 We stripped out the old and knocked through the wall between kitchen and dining room to create an open plan kitchen/diner. 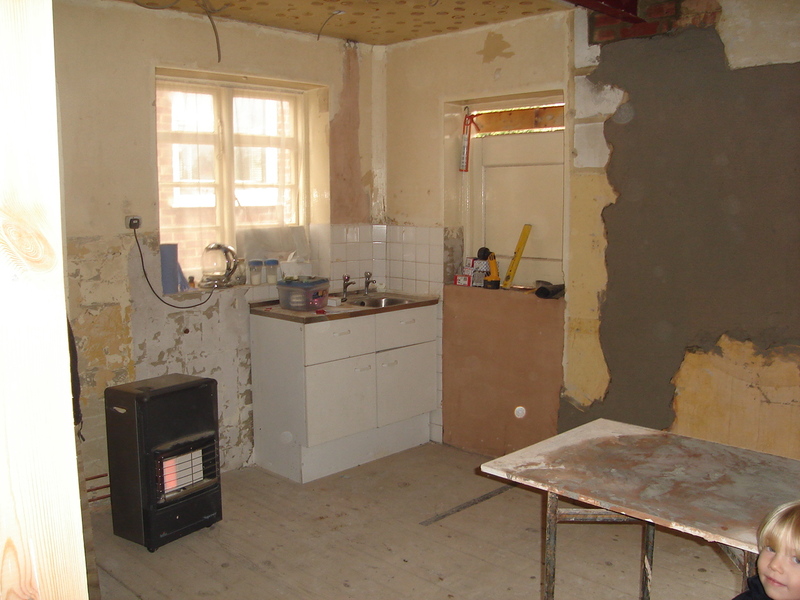 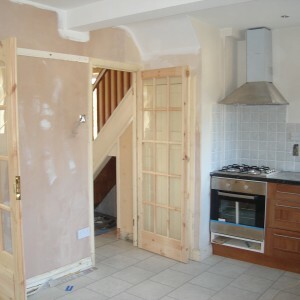 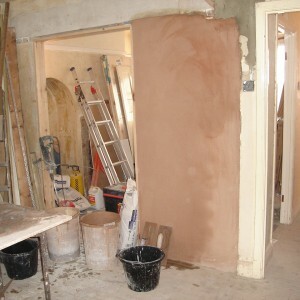 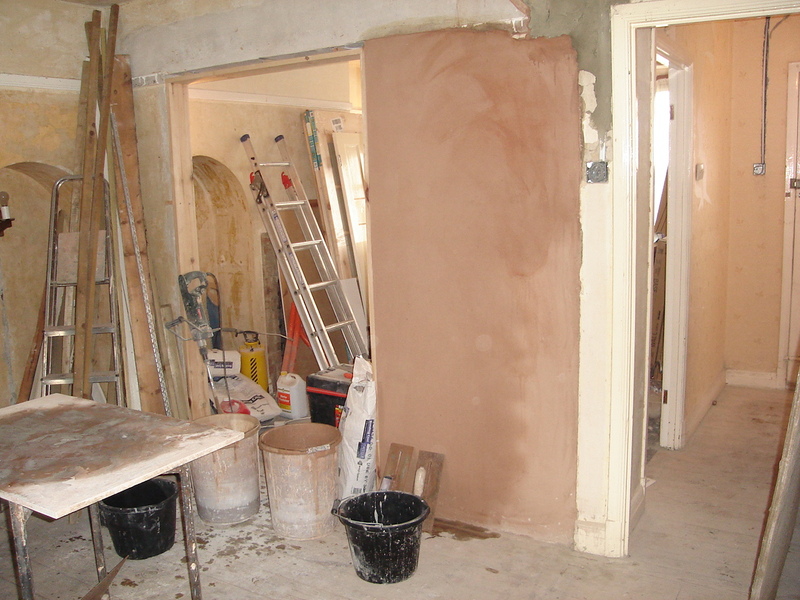 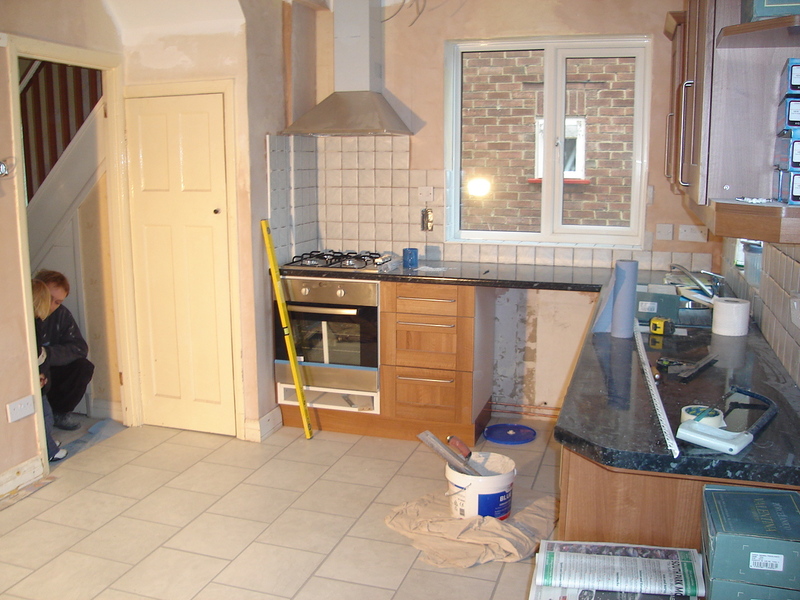 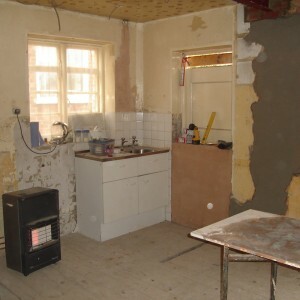 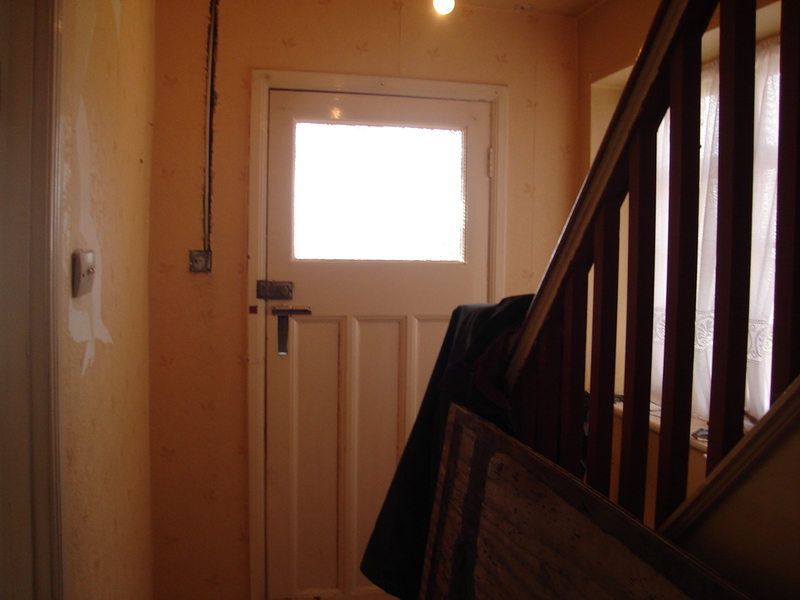 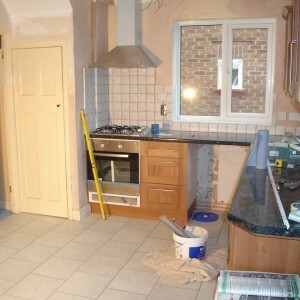 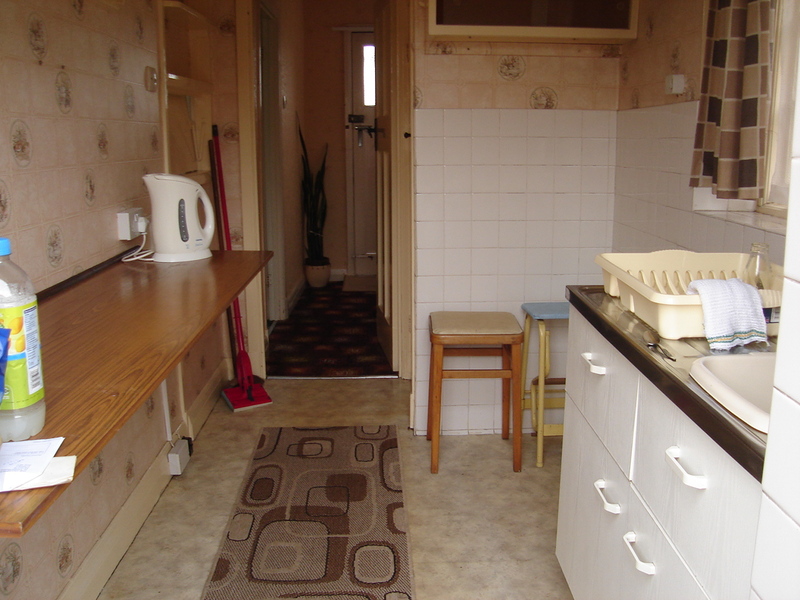 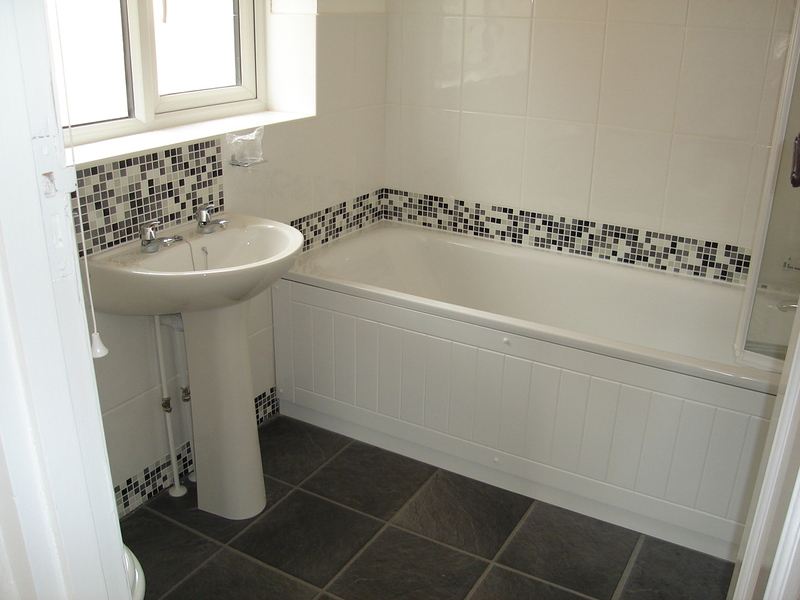 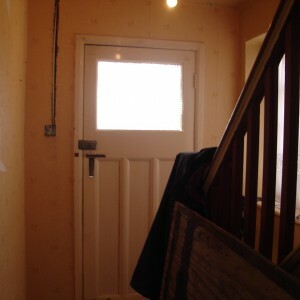 We plastered throughout and installed a new kitchen and bathroom. 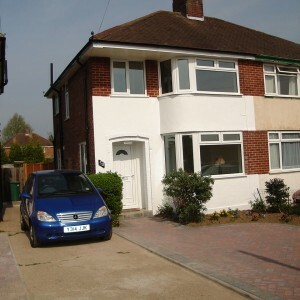 The house was re-wired and re-plumbed and new windows and french doors were installed. 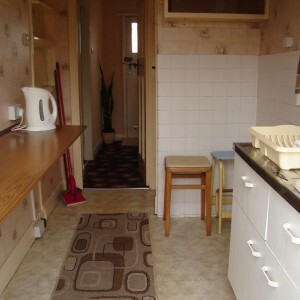 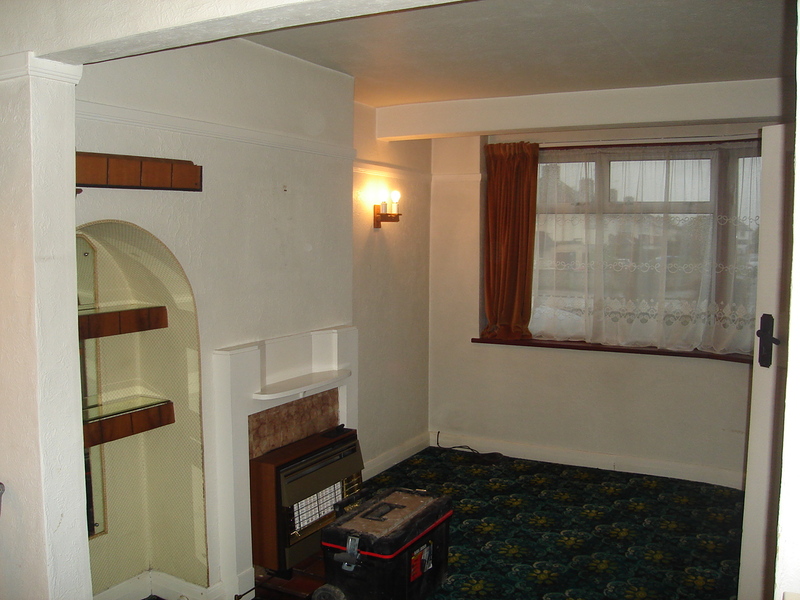 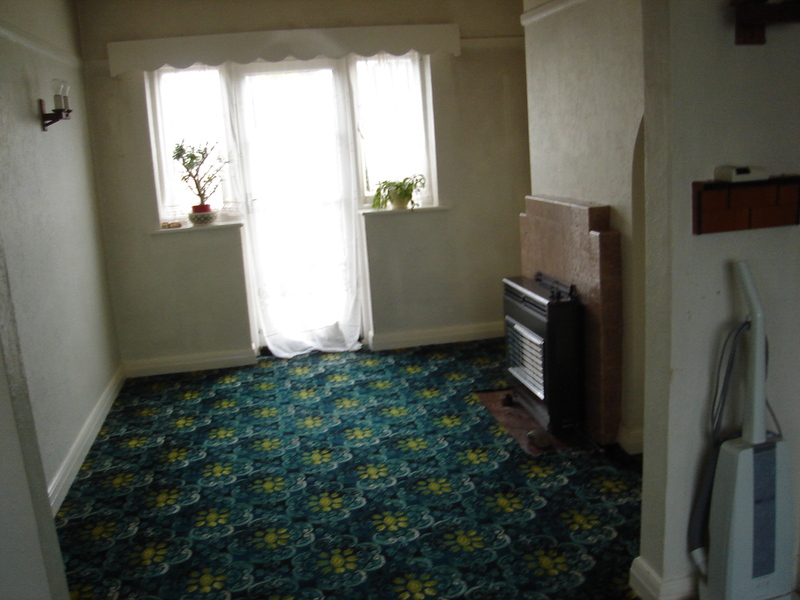 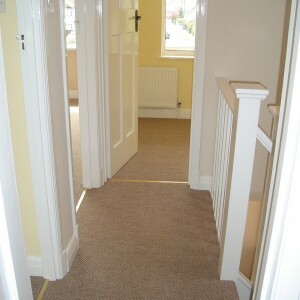 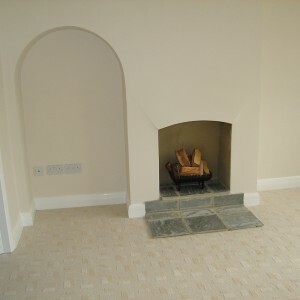 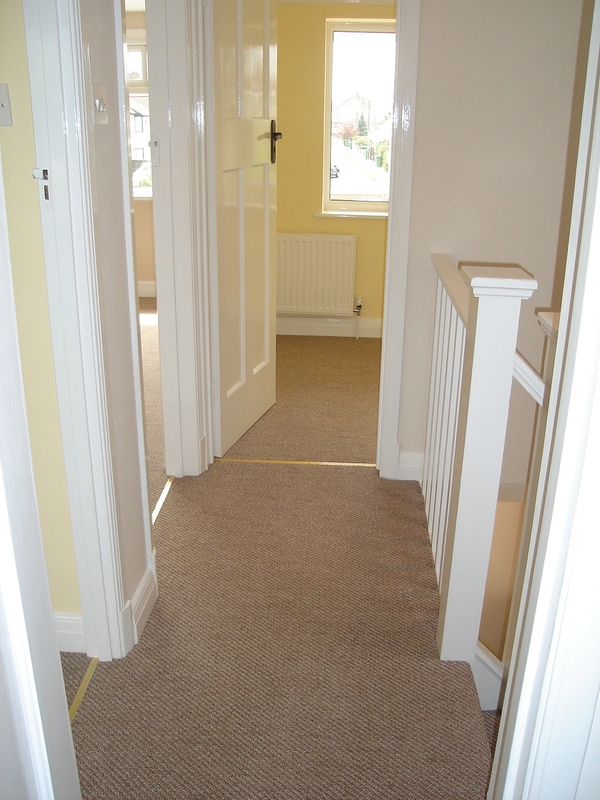 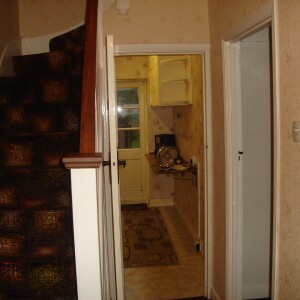 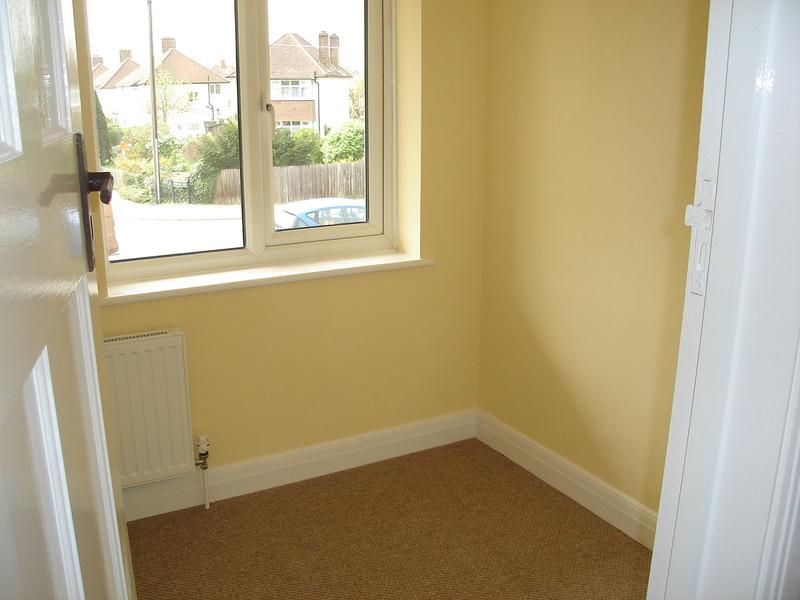 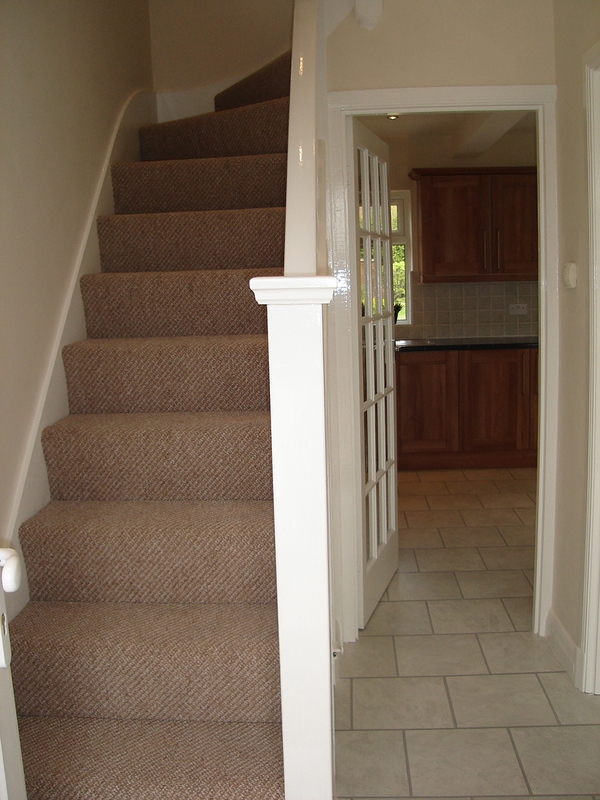 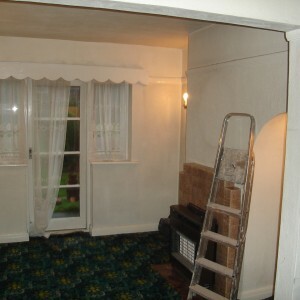 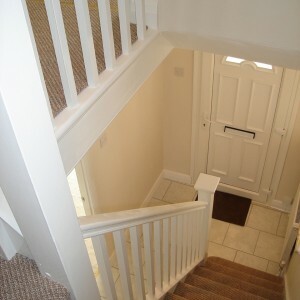 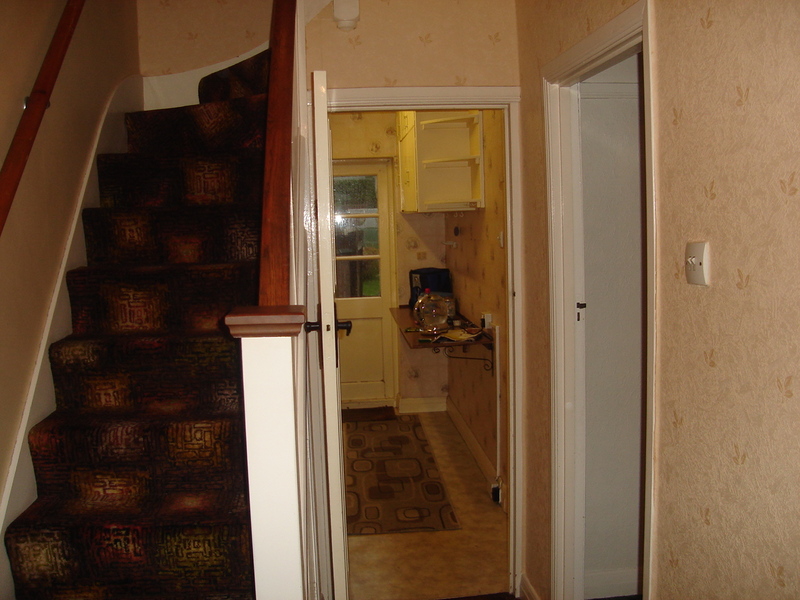 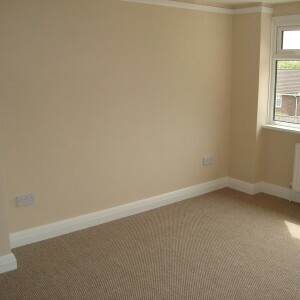 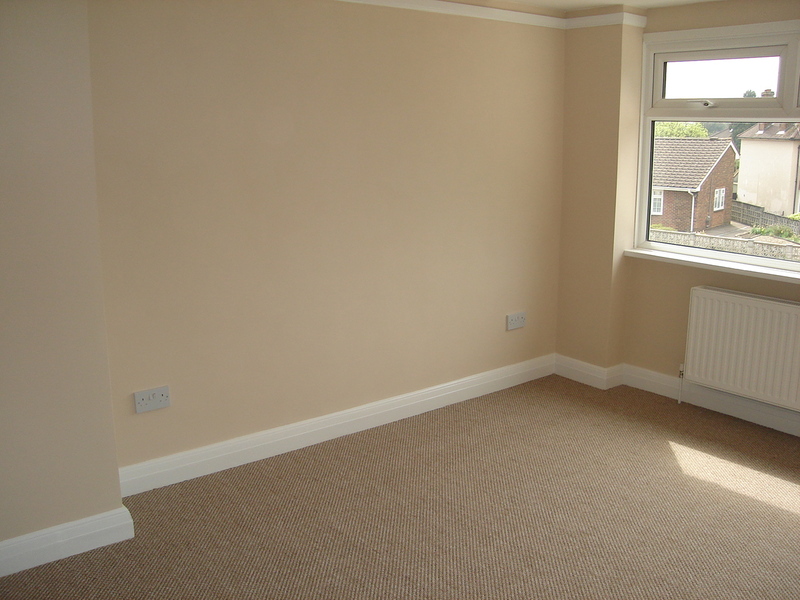 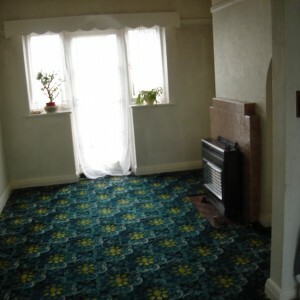 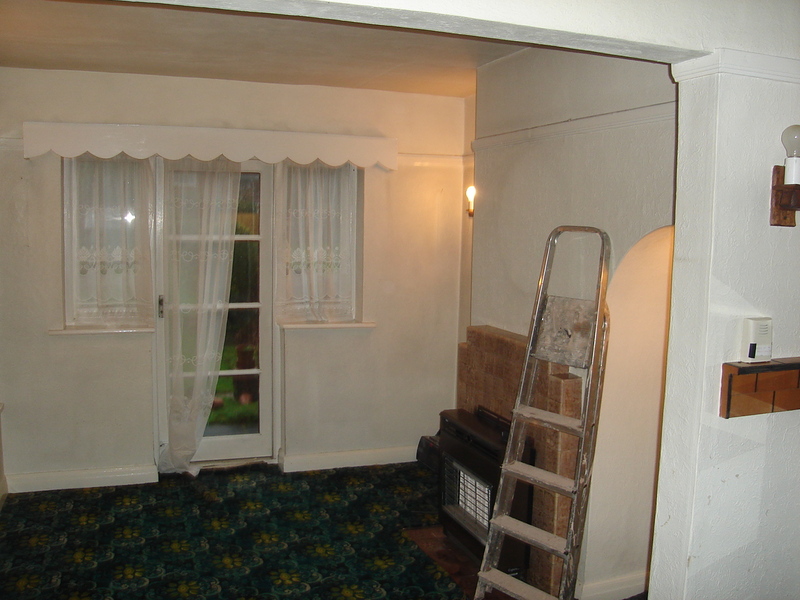 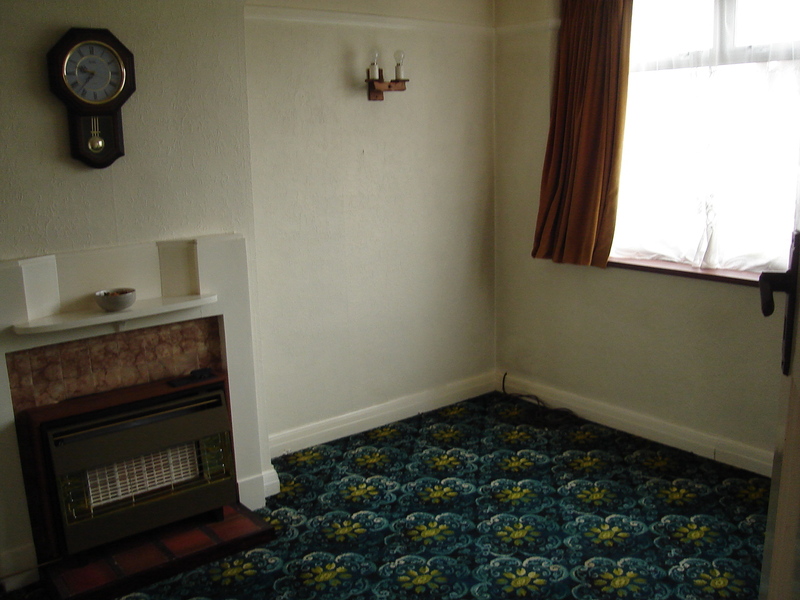 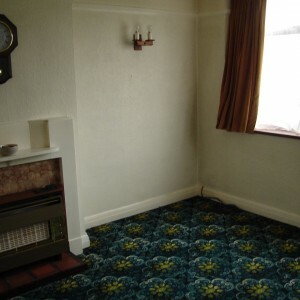 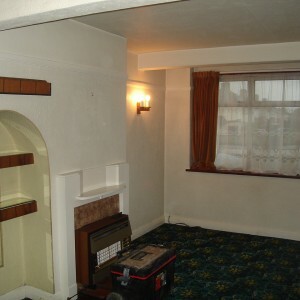 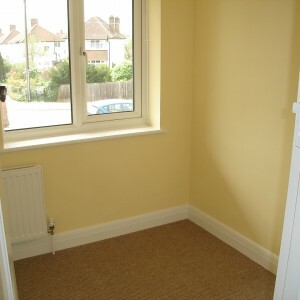 Decorating and new carpets and flooring completed the project and it was ready to go on the market.